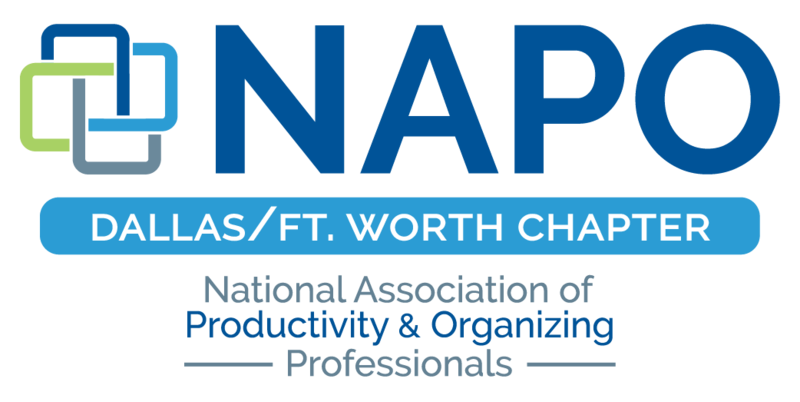 NAPO-DFW Chapter meetings are open to non-members. Registration will be closed after August 20th. 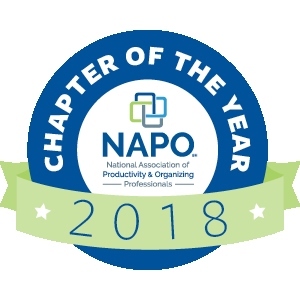 Members of the NAPO-DFW chapter can register for free. Registration will be closed after August 20th. You can pay via Paypal online by clicking the link below or you can pay with cash, check or credit card prior to the meeting. A Panel of Experienced Professional Organizers will answer your questions regarding the Client Assessment Process. What questions to ask each prospect to find out if they are your ideal client? How to draft a great Assessment Form to get the most information from your client. 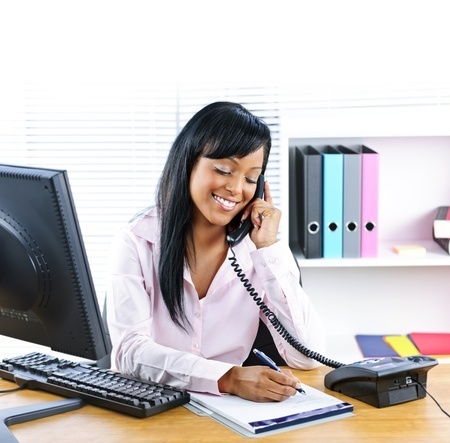 How to conduct a productive over-the-phone or in-person assessment.